Take a look at some top of the line furnishing fabrics available this Summer at stores across India. 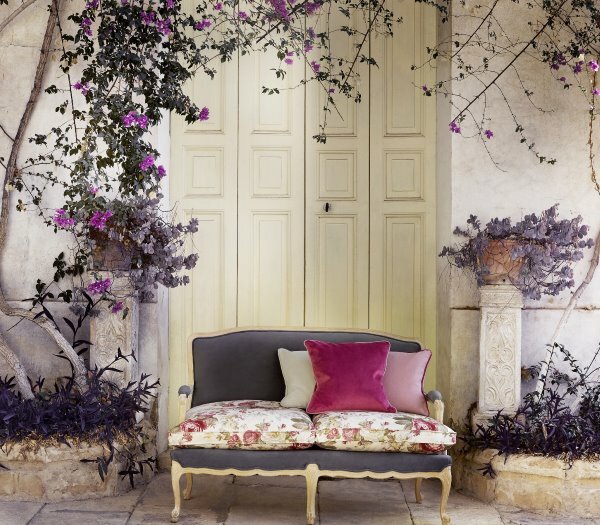 Country Garden by Alhambra: Alhambra International, a Spanish brand, is a pioneer in the field of textile design. Their latest “Country Garden” line of furnishing fabrics takes its inspiration from diverse and exotic flowers in a botanical garden. The double width digitally designed range has six fashionable patterns that include classic and contemporary floral designs. The brand has managed to bring in harmony between stripes, floral and plain designs and carved a line that is fresh and romantic. 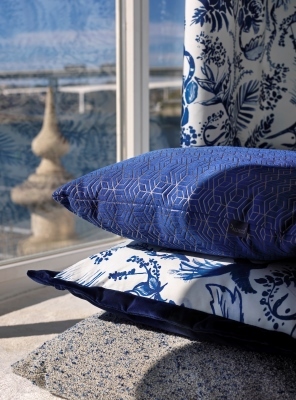 Blighty from Clarke & Clarke: Clarke & Clarke, a fast growing brand from the United Kingdom, has launched its new design collection of home fabrics named Blighty. 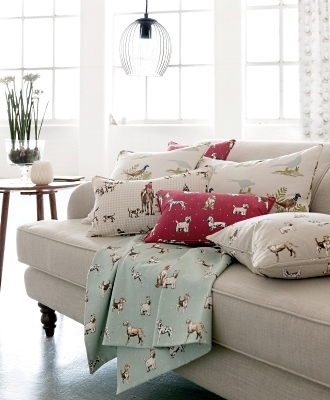 The British brand has compiled a stunning “Blighty” range of fabrics with Britain in its Heart. The design London in the range is an ode to the landmarks across London: vibrant, bold complete with British pride. A few of our other favourites from this collection are Allotment, Titchwell and Broiless. 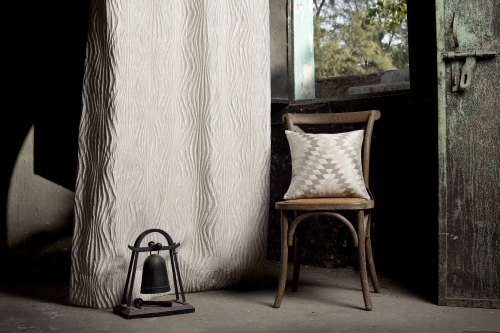 Incognito by RR Decor: The luxury brand has put on display an eclectic and distinct range of furnishing fabrics for this summer. Some highlights of Incognito are a cool mix of signature asymmetrical designs, gloss and matte sheers, digitally accentuated fabrics and embroidered linen. The colour palette includes charcoal black, beige with a subtle emphasis of turquoise and fuchsia. Tropical Nature by Aldeco: Aldeco, a quality Portugese brand of high-end furnishing fabrics is highly influenced by world heritage and different cultures. The “Tropical Nature” fabric line is marked by creative pops of graphics, prints, jacquard and embroidered motifs combined with a blast of colours. The brand’s emphasis on nature and human kind is visible in their range of handmade designs. The furnishing fabrics in the assortment focus on environmental and tropical designs. The above furnishing fabrics are available at leading stores across India. Aldeco and Clarke & Clarke can be found in Maishaa stores across the country.